All InstantEye systems have optional soft cases, which minimize weight for field operations while still providing protection of the system during transit. 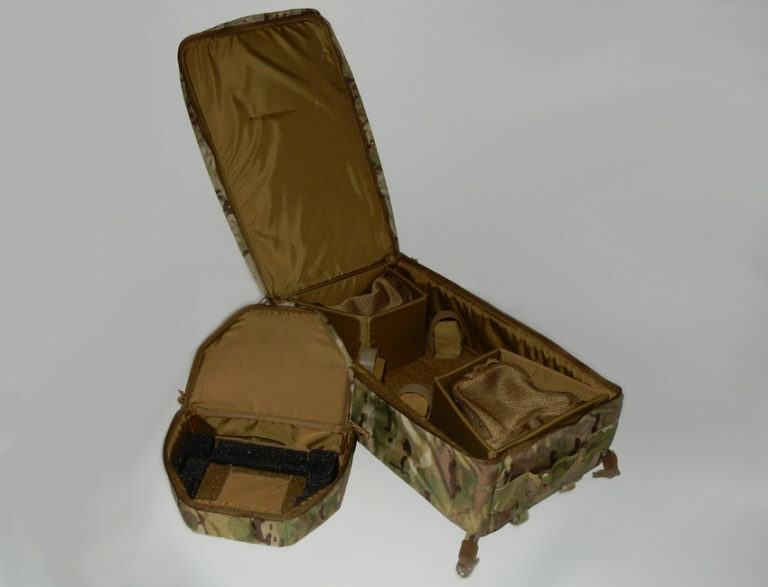 The InstantEye GEN3 and GEN4 systems have one case for the aircraft and batteries and a second case for the GCS, while the InstantEye GEN5 has a single case that holds all the equipment necessary for field operations. All cases come in Multi-Cam, Coyote and Black. Optional landing legs are available for the InstantEye GEN4 aircraft. Landing legs simplify launch and recover operations and enable perch-and-stare activities. The Teradek Cube 555 enables redistribution of the downlinked InstantEye video from the GCS to other nearby digital devices (laptop, smartphone, tablet, etc.). 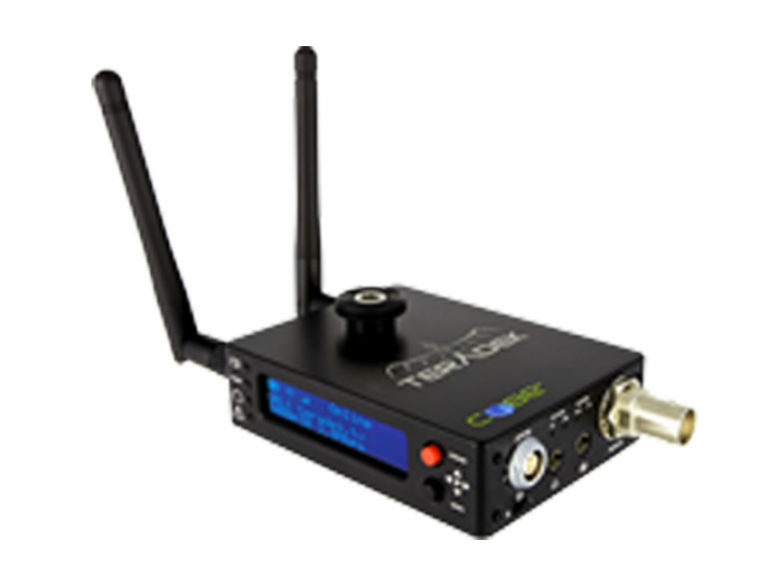 The kit includes necessary cabling between the GCS and the Teradek system. The vWatch video distribution kit allows remote viewing of the downlinked InstantEye video from the GCS to other users via the internet. 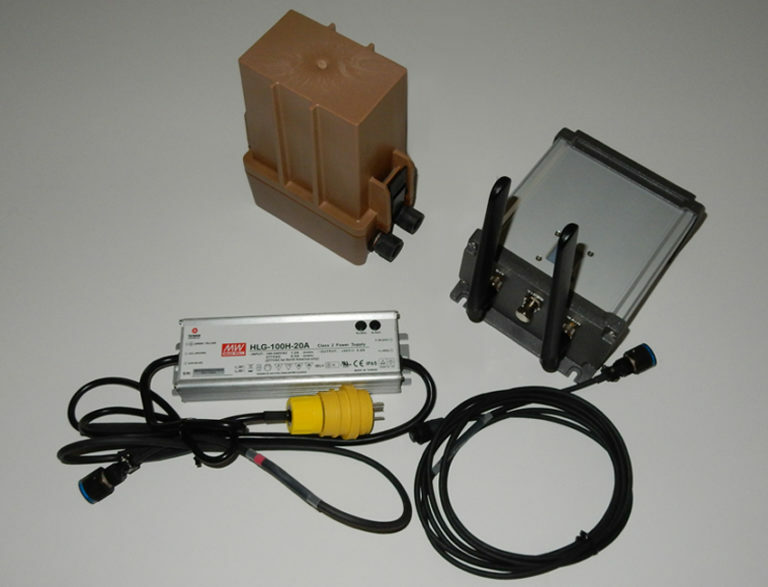 The kit includes a BB-2590 battery enclosure and all necessary cabling between the GCS and the vWatch system. The magnetic-mount remote antenna kit is a high-performance, ruggedized antenna specifically designed to remote mount to the exterior of vehicles. Specifically, a user may operate InstantEye from the safety of fully enclosed vehicles, which would otherwise be impossible due to RF shielding by the vehicle. 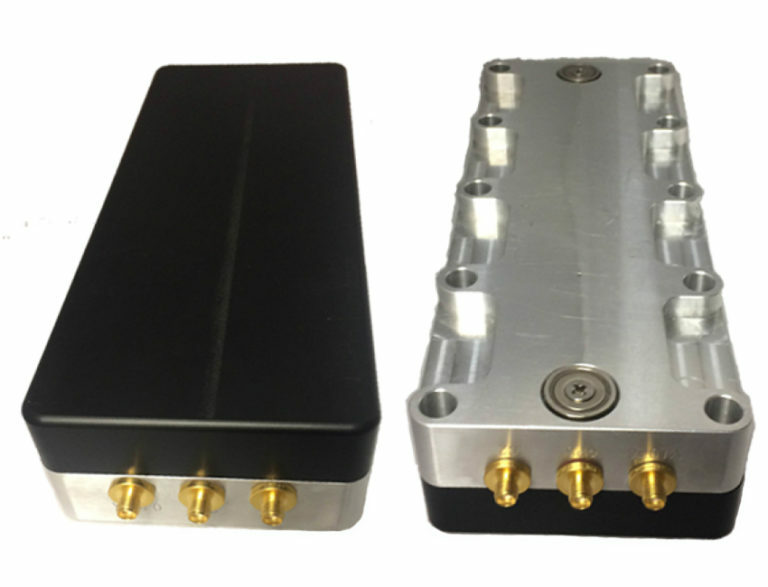 This antenna is tuned to provide superior performance for GPS and InstantEye's C2 and video RF signals. 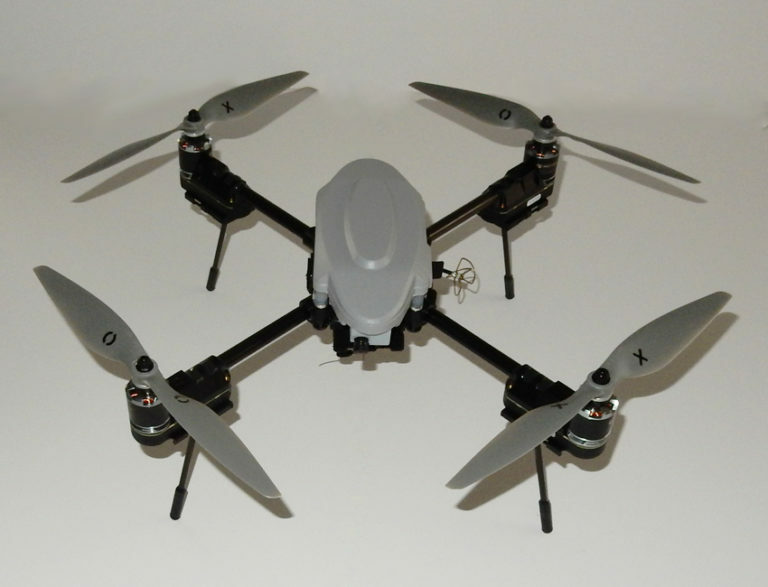 InstantEye Robotics is a distributor of the Pix4DMapper software. 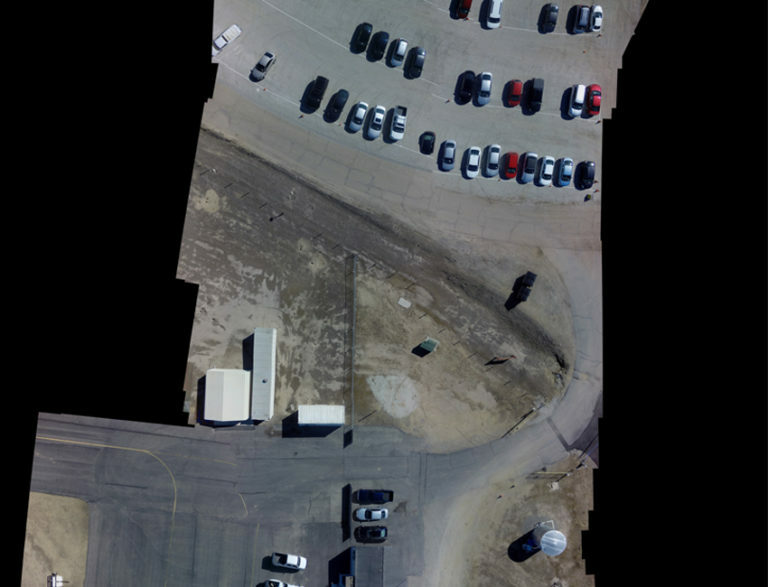 Pix4DMapper allows a user to collect airborne images from InstantEye and turn them into highly precise georeferenced 2D maps and 3D models.